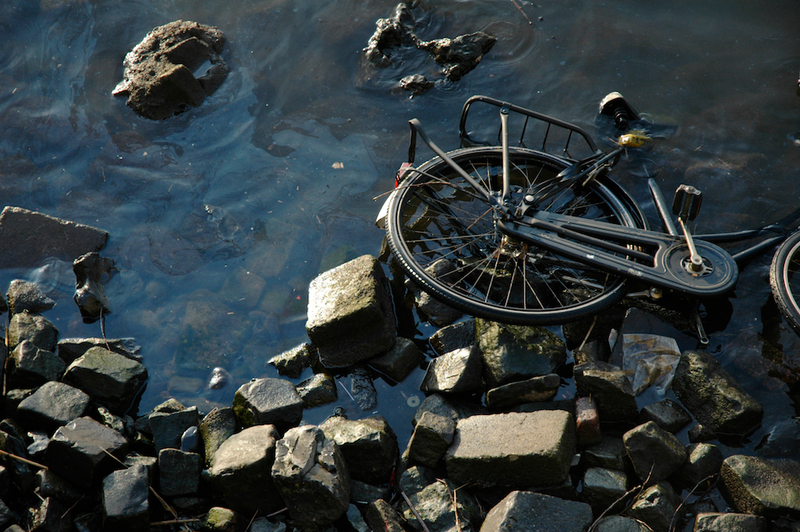 Mar 20, 2013 | bicycles, decay, garbage, water. A bicycle in the canal. Maastricht, The Netherlands.